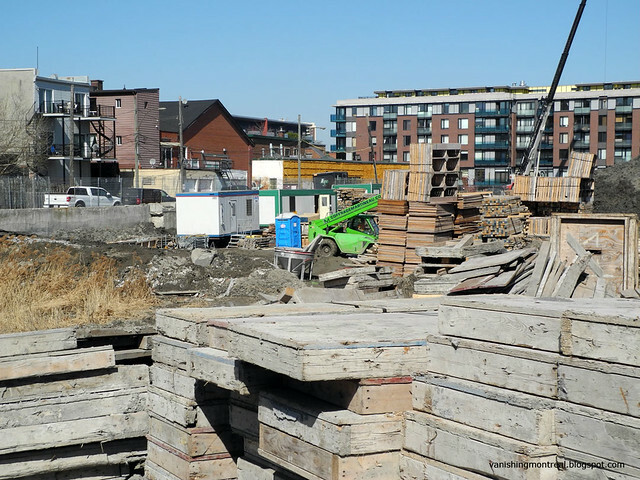 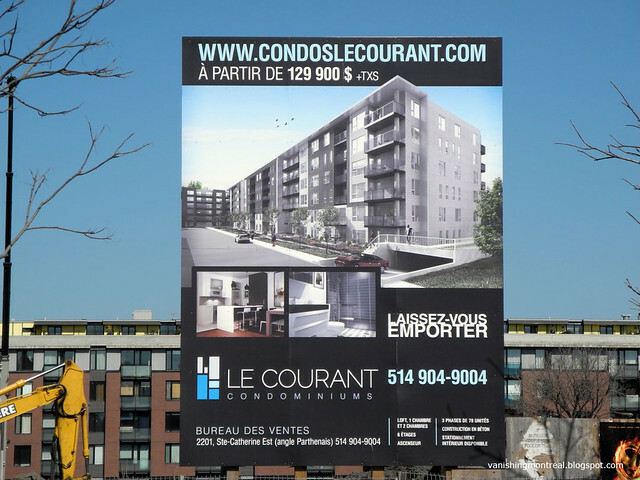 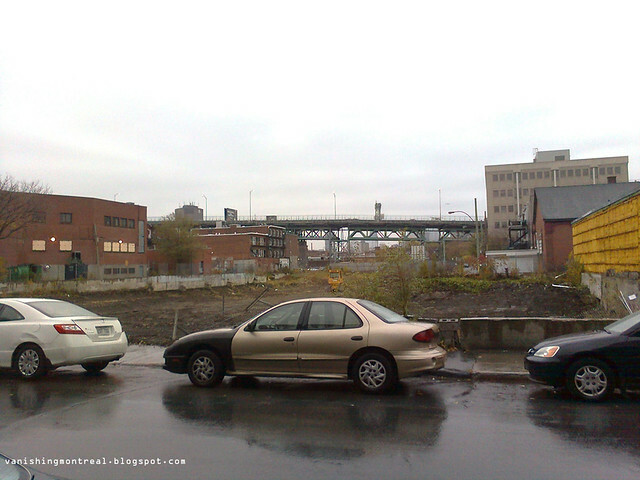 New condo project between De Lorimier and Parthenais just next to Jacques Cartier bridge, just at the edge of Le Village. 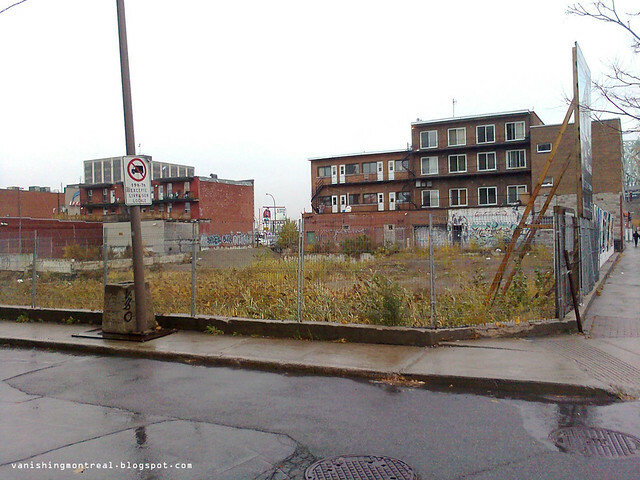 There has been an empty lot there for some time. 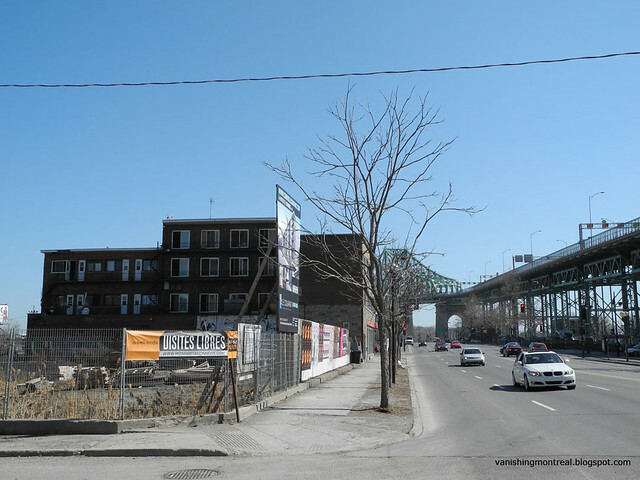 The two photos at the bottom were taken last fall.